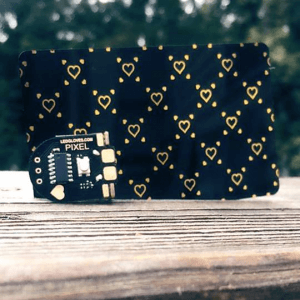 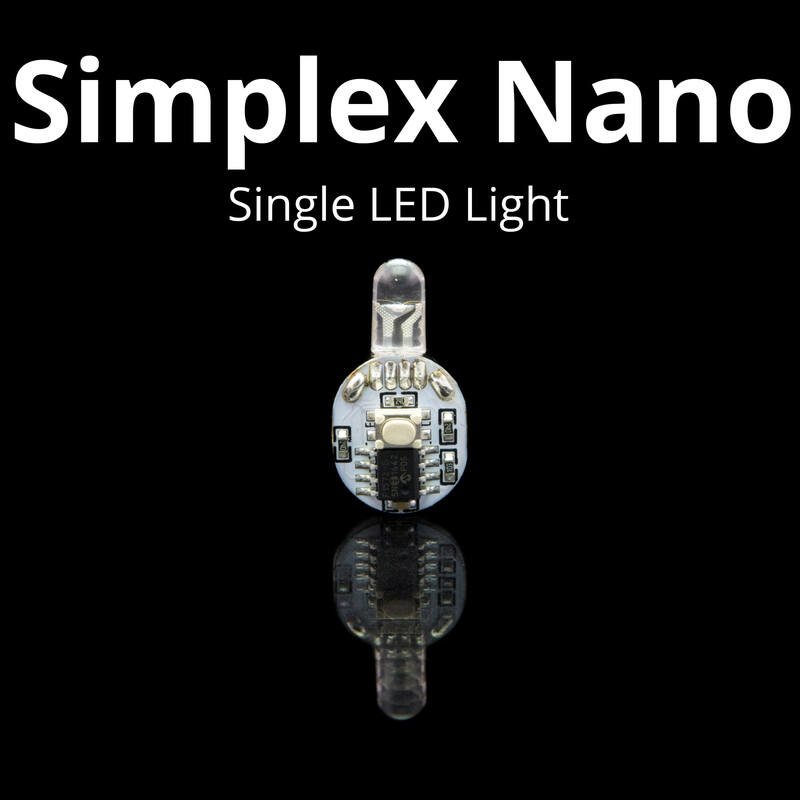 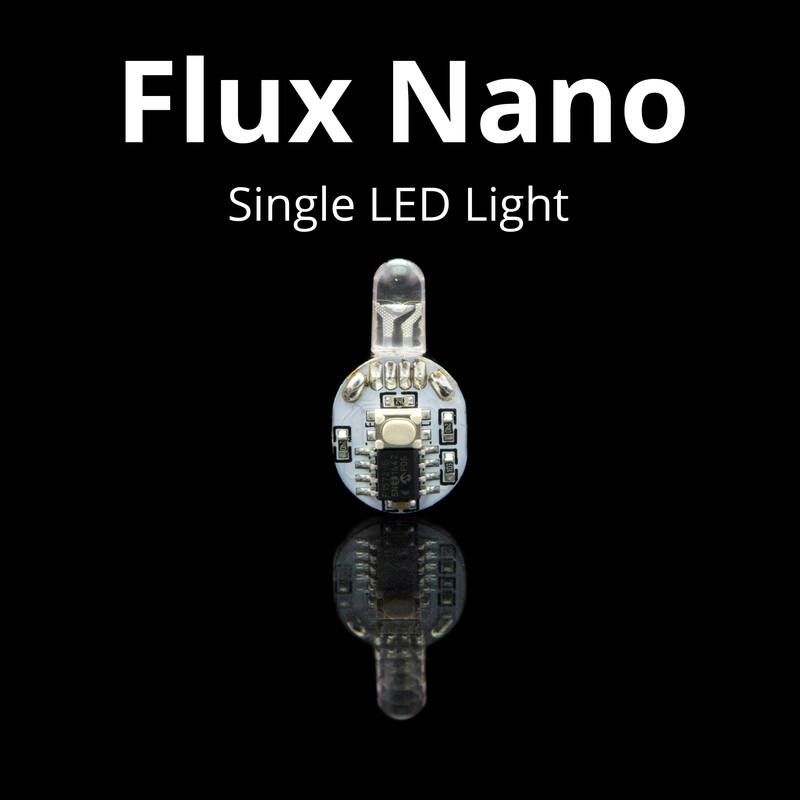 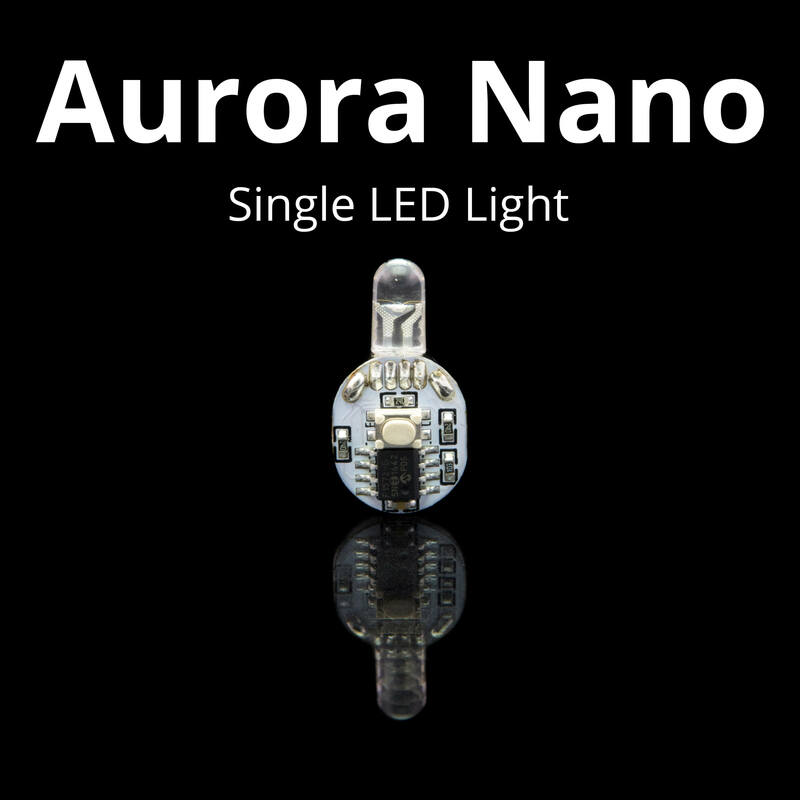 Here you can purchase a single Uber Nano LED Light chip. It comes with 2x 1225 batteries, 1x clear Ergo Nano casing and a diffuser. 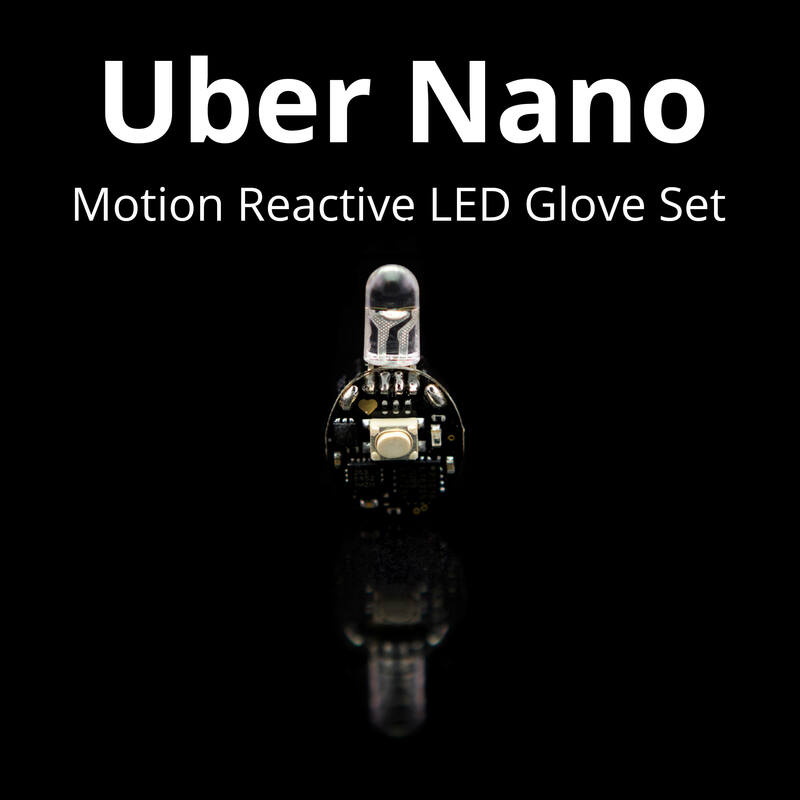 These lights are perfect for thumbs or middle fingers for gloving. 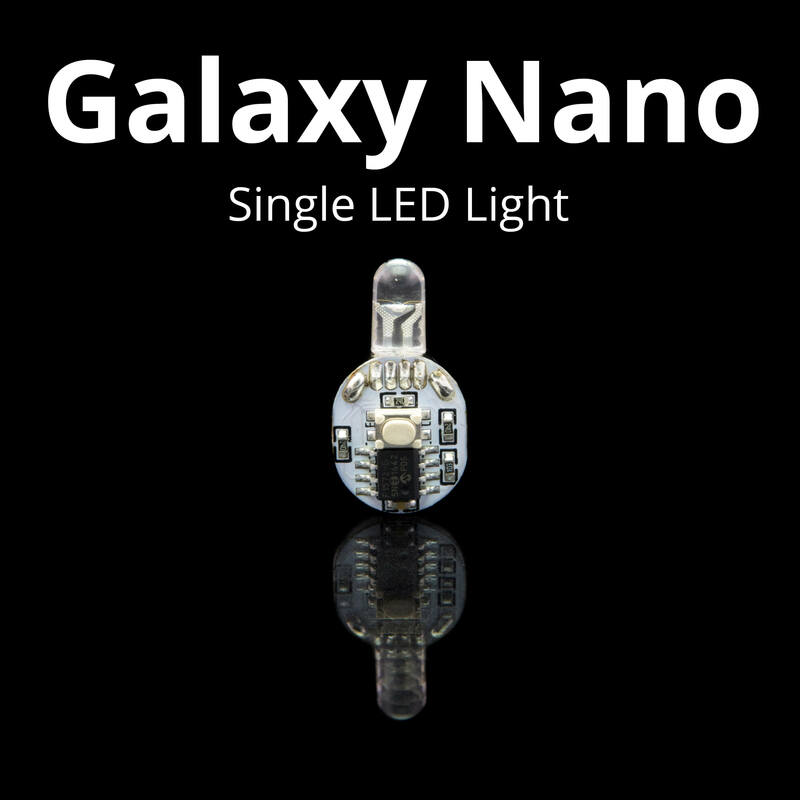 They can also be used in LED orbits that fit nano LED light chips.